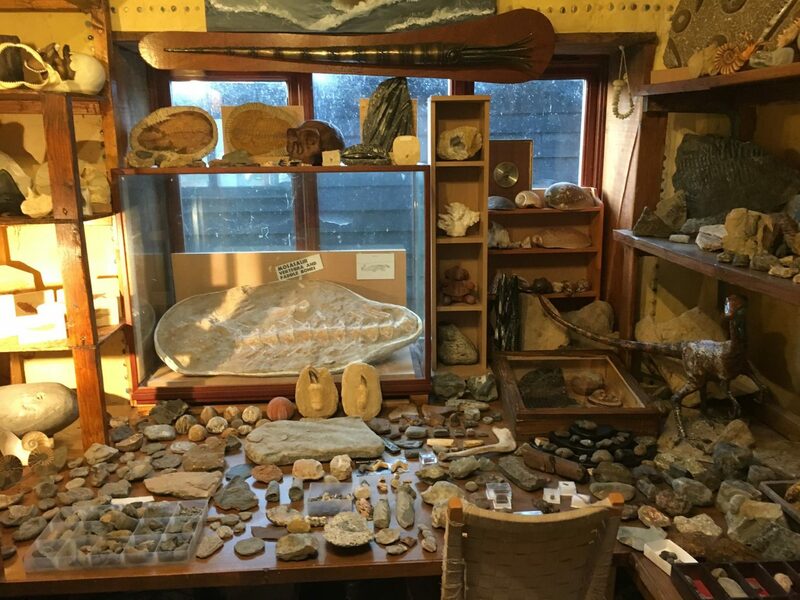 Due to the Genesis Museum of Creation Research being attached to a house, and run entirely by volunteers and people within the family at this current moment in time, visits to the museum are pre-booked only. However, anyone is more than welcome to come and visit. We try as best as we can to accommodate visitor’s timetables, and ensure they get the most out of their visit. Due to the unique layout of the museum, as well as the size of the building at which the museum is currently housed in, signs and explanation panels are kept to a minimum. Instead, each museum visit includes a tour of the exhibits with the museum’s founder and director, and Creation Research speaker, writer and researcher, Joseph Hubbard.